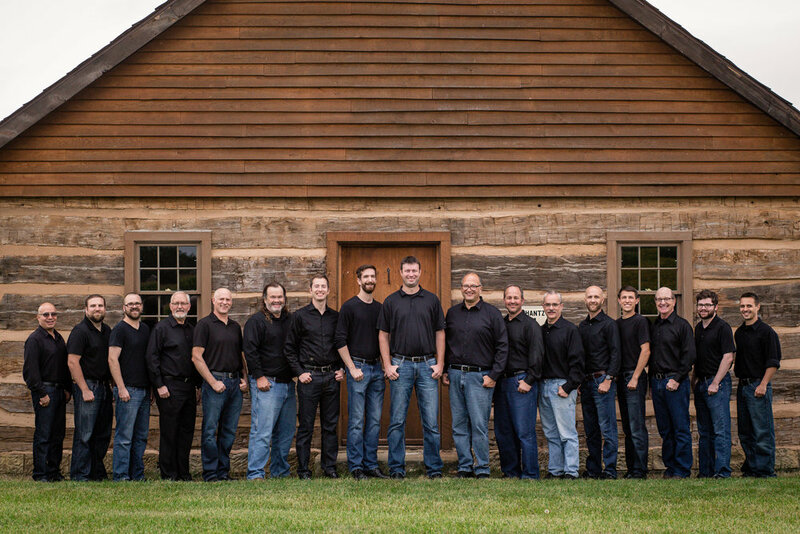 Sonnenberg Station is a 17-voice men's choral ensemble based in Kidron, Ohio. For more than 10 years, the group has performed in over 50 different venues to appreciative audiences throughout Ohio. Each season offers diverse selections from contemporary to classical, hallowed to lighthearted, including arrangements by the group's director, Tim Shue. This season's performances will inspire and uplift with a sprinkling of humor tossed in for good measure as the group adds their own flavor to pieces representing a variety of cultures, eras, and styles. Concerts and details are subject to change. Please confirm dates, times, and venues before attending. Please check back here and at www.sonnenbergstation.org and on our Facebook page for updates. A love offering will be taken at each performance. Posted on October 20, 2017 by Denice Hazlett and filed under Concert Schedule and tagged Concert Concert Schedule Fall 2017 Fall 2017.